March 2016 – WordPress Traveller- I teach WordPress to beginners. Travelling all over the USA to promote WordPress..
Why does some email get into spam in my Gmail ? Legitimate mail is marked as spam If you find a message wrongly classified as spam, you can unmark the message. Just select the message, and click the Not Spam button that appears at the top and bottom of your current view. Unmarking a message will automatically move it to your inbox. 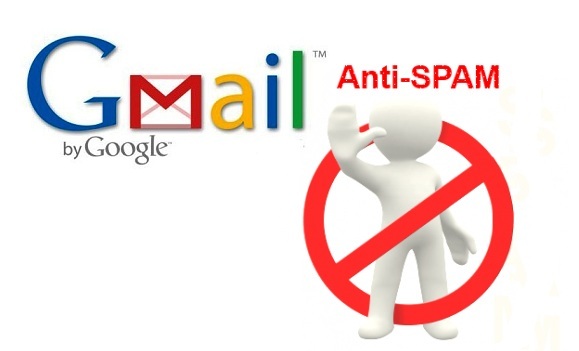 If you find that … Read moreWhy does some email get into spam in my Gmail ?